Anupam Roy. 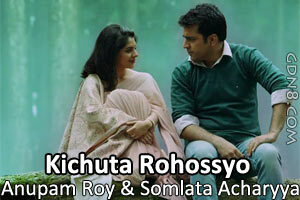 Featuring: Paayel Sarkar And Abir Chatterjee. This Movie Directed by Abir Sengupta.